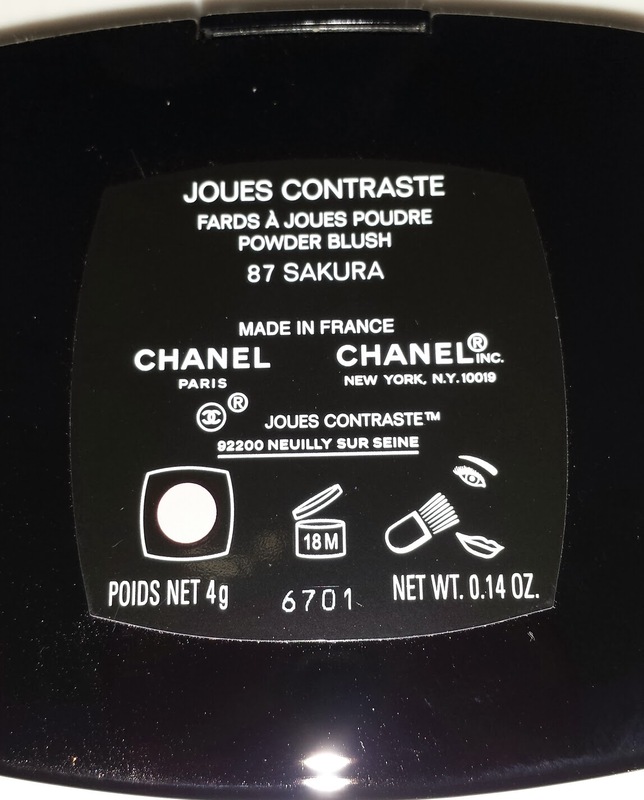 Another item from the JARDIN DE CAMELIAS spring collection (US - online only / ASIA exclusive) is the Chanel Joues Contraste powder blush in 87 Sakura. 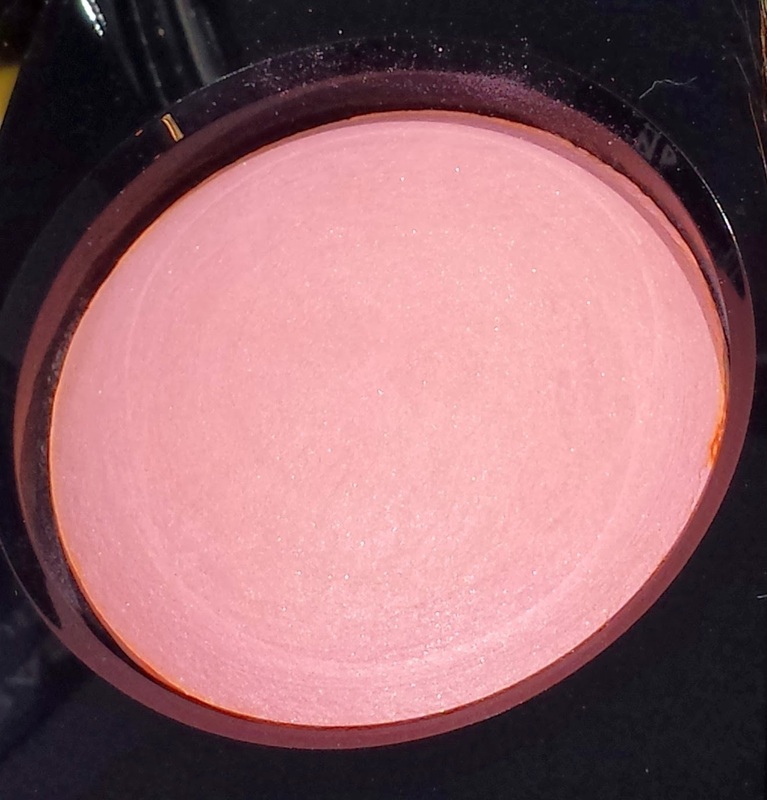 This warm salmon pink blush comes in the baked formula which is available worldwide except in the US. The baked formula only contains .14 oz of product and is currently priced at $45.00 USD. I found the baked formula to be much more chalky and it had an extremely powdery finish. 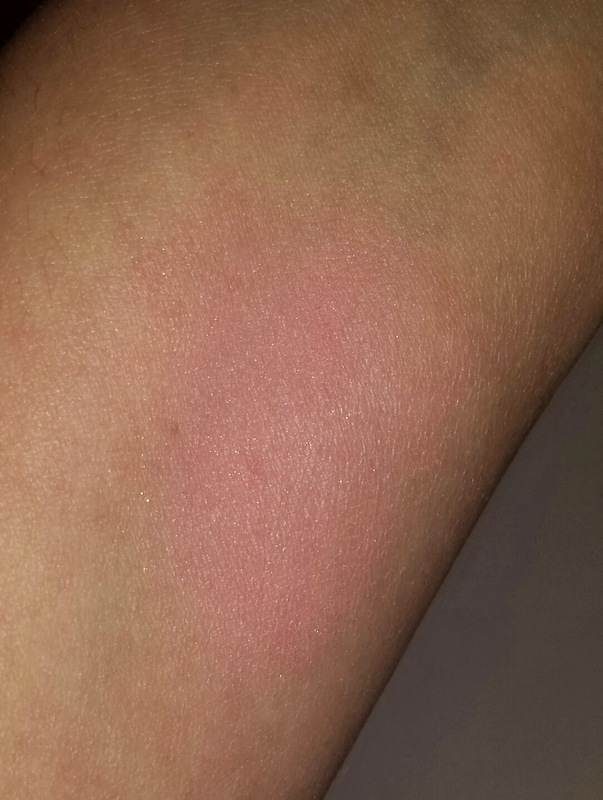 I had to use a stiffer blush brush because it was so much harder to apply and it seemed less pigmented. Sakura does contain subtle micro glitter but it isn't very noticeable once applied. 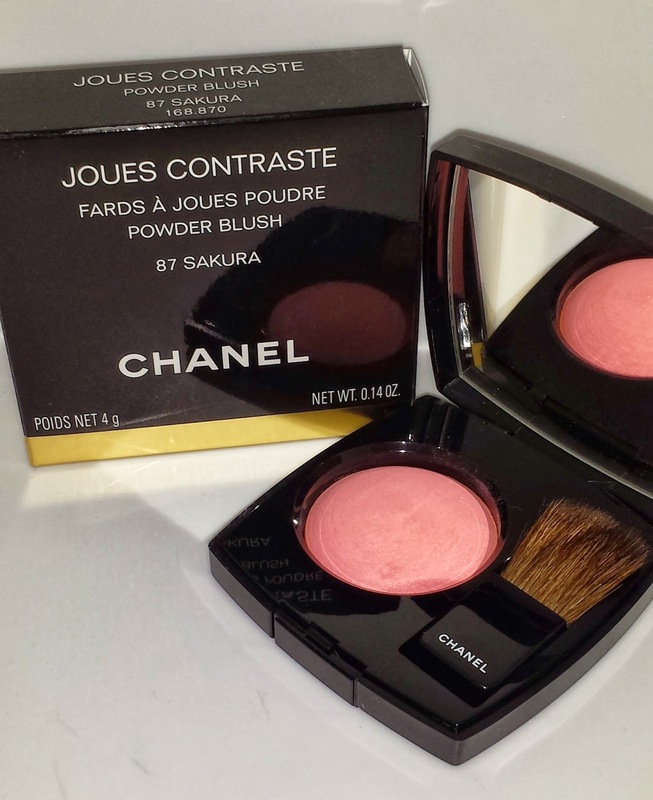 It does have a really strong rose scent which might bother some but overall it is a fairly nice blush to have in your makeup collection; especially for the Chanel blush collector.